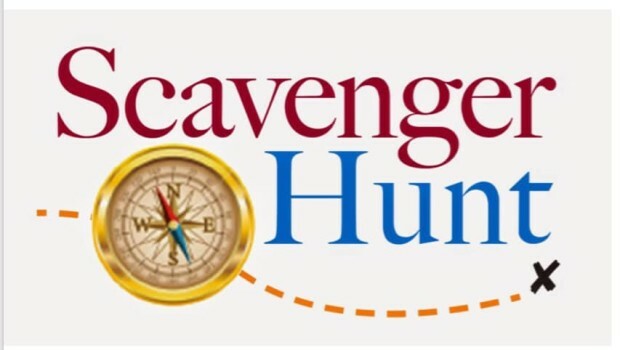 After The general monthly gathering, we will be having a scavenger hunt! So don’t make any plans that day for after the meeting! The hunt will commence whenever the general monthly gathering is over. So, that means the start time is to be determined. Pick your partners, or you can do the scavenger hunt on your own. However, doing it alone, there may be some difficulties. Hint hint! The hunt will end at the starting place, San Diego Harley - Moreno. And depending upon the start time, the end time will be announced based off of when we start.